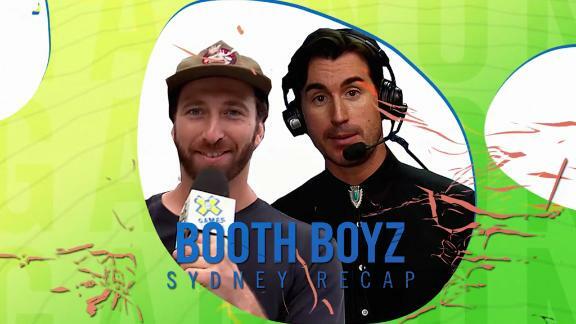 The Booth Boyz are back for X Games Sydney 2018. 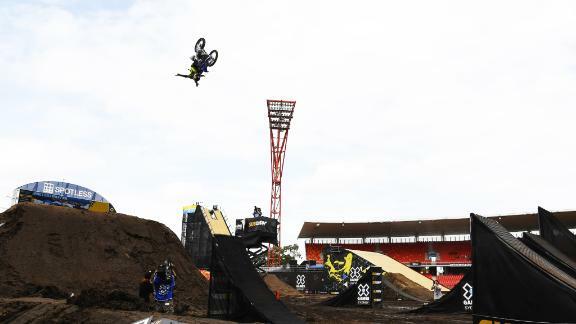 Here's a recap of what went down in Australia. 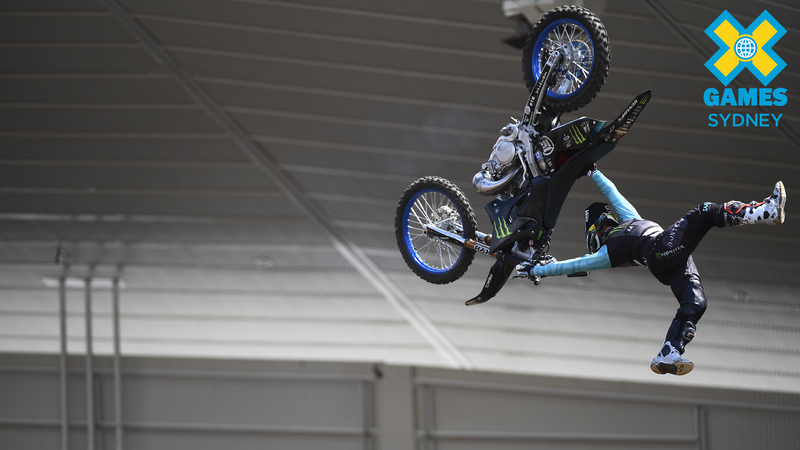 Watch the best of Moto X from X Games Sydney 2018, including the gold medal freestyle run from Tom Pages. 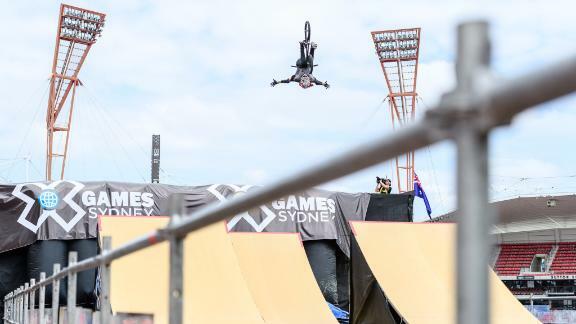 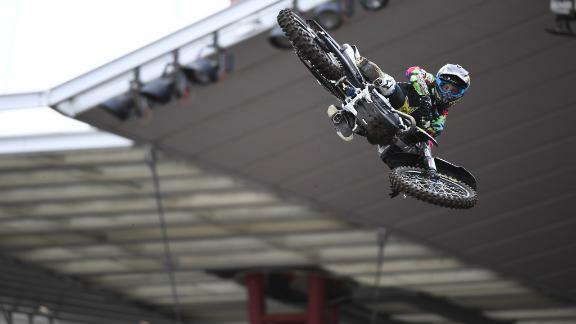 Check out the best of the best from three days of nonstop action at X Games Sydney 2018. 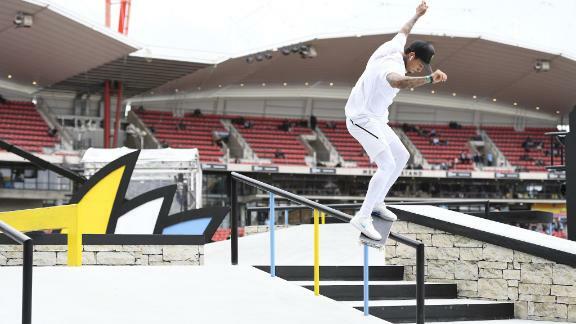 Watch Nyjah Huston's gold-medal-winning run in Men's Skateboard Street at X Games Sydney 2018. 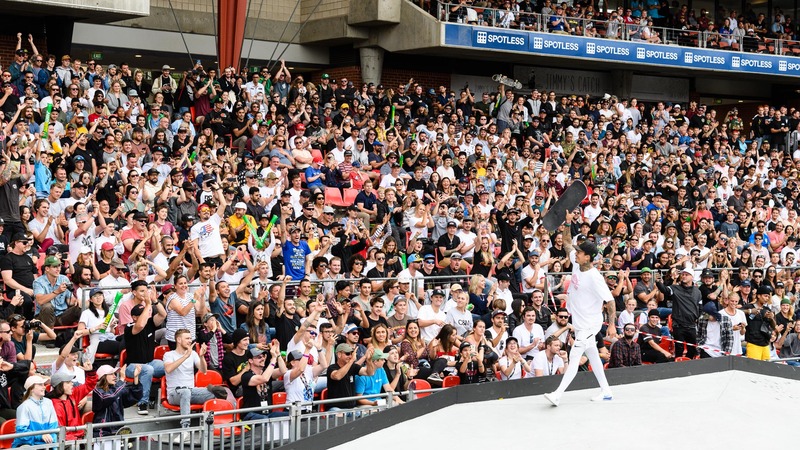 Watch Kelvin Hoefler's silver-medal-winning run in Men's Skateboard Street at X Games Sydney 2018. 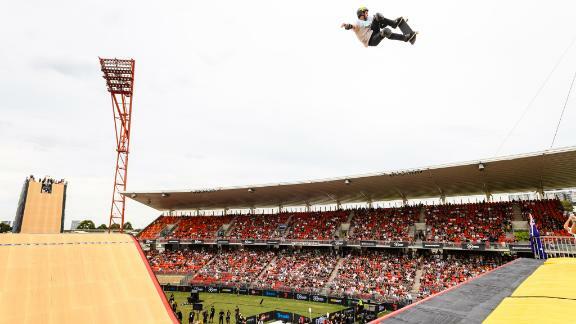 Shane O'neill lands switch bigspin flip to front boardslide to fakie down the big handrail at the end of his third run to take the bronze medal in Men's Skateboard Street at X Games Sydney 2018. 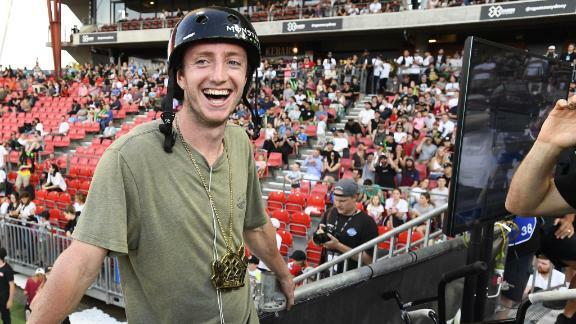 Watch Rob Adelberg's gold-medal-winning trick at X Games Sydney 2018.